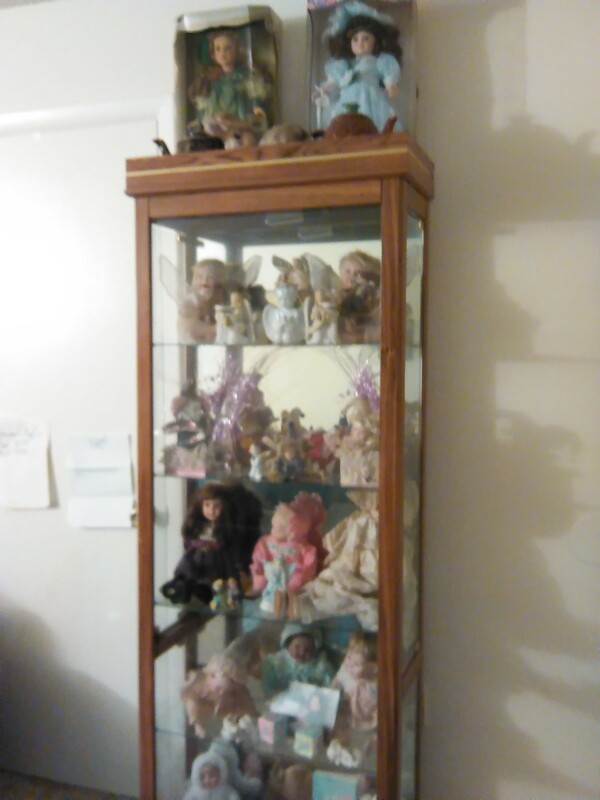 My grandmother passed years ago, and I inherited them. I have been thinking about giving them to my 3yr old daughter, but she won't have the same appreciation as others may. So how do I figure out their worth?